Episode 26, is the final part of my chat with Nicolas Ronco - Founder &amp; CEO of YeloSpa in New York City. 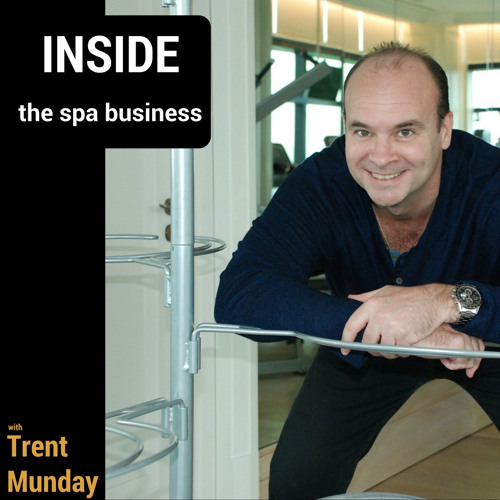 We talk the Business of Sleep, USPs of the YeloSpa brand, learn about the franchise plans and some hints at future developments. @nicolas-ronco: Thanks for your insights. Can't wait to see the next chapter of YeloSpa unfold! Thank you Trent for allowing me to share my background, experience and vision about YeloSpa!